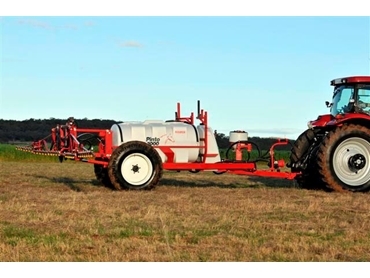 The Pinto 2000 Trailed Sprayers has been built with a 2000 litre tank that will allow the user to get into every corner of the farm. 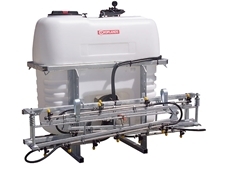 The tank has a quick release hinged lid which allows it to be filled from either the top or bottom. 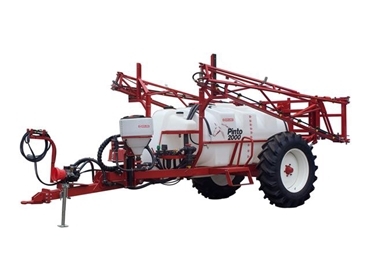 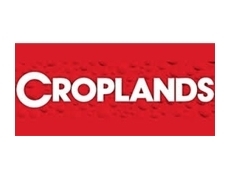 The Pinto 2000 Trailed Sprayers are the perfect solution for smaller lands, where dependability and reasonable operations are vital for the running of the land. 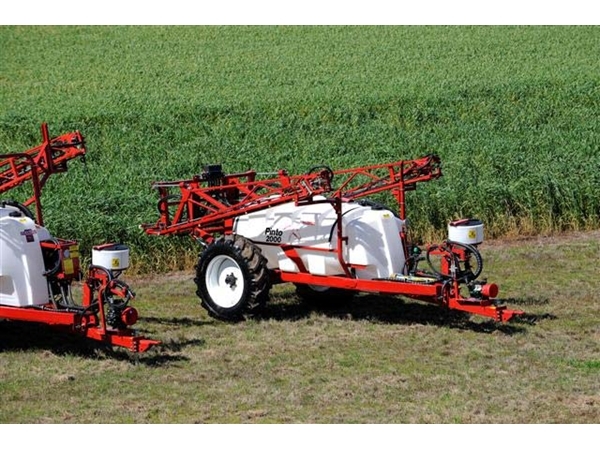 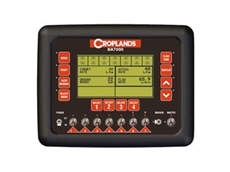 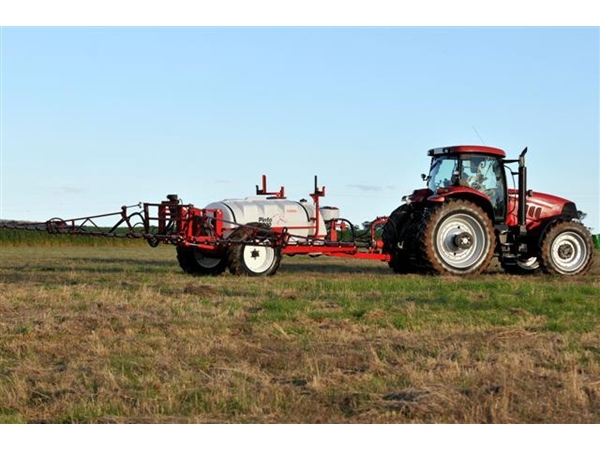 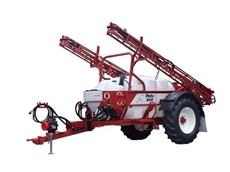 These impressive Sprayers provide the ideal solution to spraying requirements.